Miles Morales, Spider-Gwen, Peni Parker, and more! 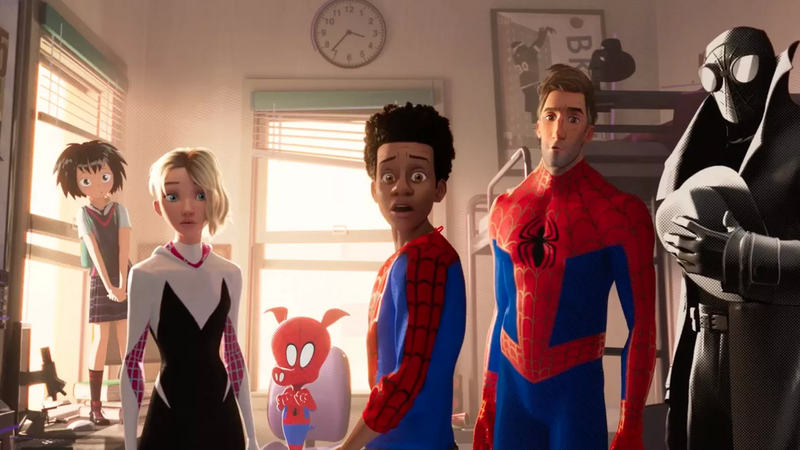 The new animated film brings together alternate versions of Spider-Man to battle inter-dimensional villains who are threatening the entire Multiverse. We see a seasoned Peter Parker, who we all know and love, crossing into the universe of young teenager Miles Morales to mentor this up-and-coming Spidey. Things go a little crazy after that as we're introduced to four other Spider-people! Miles Morales is usually referred to as the Ultimate Spider-Man and was created in 2011. 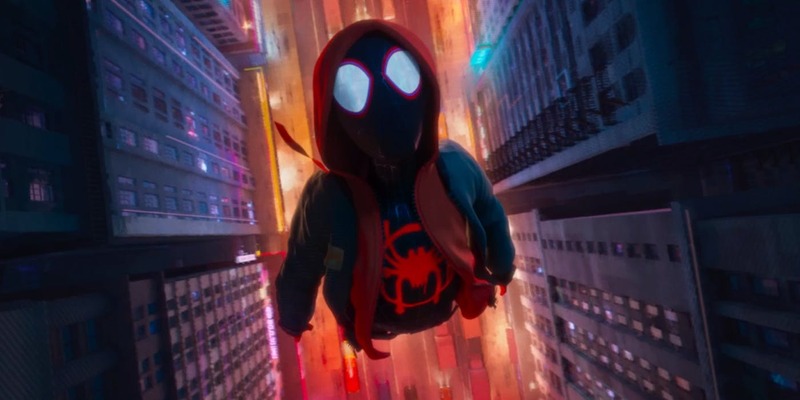 The star of the upcoming 'Spider-Man: Into the Spider-Verse,' Miles suits up after the Spider-Man in his dimension dies in battle. Voiced by Shameik Moore, this young Spidey is new to the hero gig, has no idea alternate dimensions exist, and is the relatable protagonist we'll be looking at for the most growth. We all know Peter Parker, but this version looks to be a little different to the superhero we grew up with. Based on the trailer, with that famous scene from the train and the iconic upside-down kiss, it looks like this is the original Spider-Man from the Tobey Maguire films. Older, wiser, and a little worn, this Peter is the first alternate Spider-Man to meet Miles Morales and their relationship will be the centre of the film. 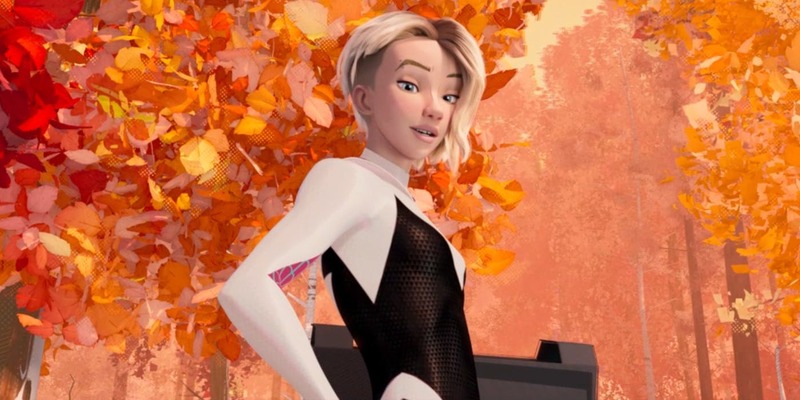 Voiced by Hailee Steinfeld, this version of Gwen Stacy is the one who gets bitten by a radioactive spider. In her reality, Peter Parker plays around with genetic experiments and is transformed into The Lizard. He ultimately dies and Spider-Gwen gets blamed for his death. While Peter Parker will be Miles' mentor, Gwen will be his friend. We can't wait to see this edgy Spidey defy gender roles on the big screen! Between 2009 and 2010, there was a Marvel Noir Universe that featured alternate versions of Marvel characters in a 1930's film noir setting. 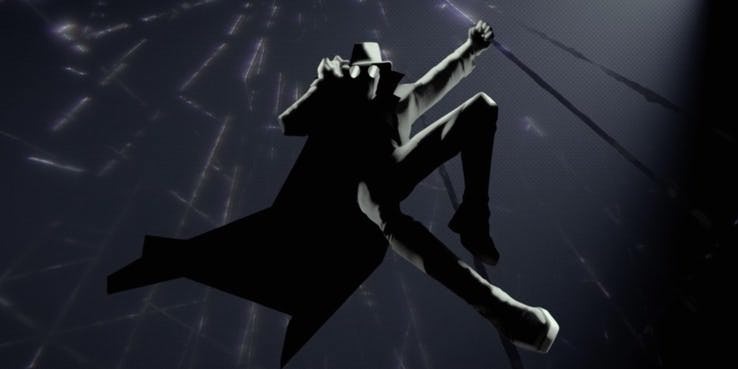 This is where Spider-Man Noir originates. Unlike most Spideys, this Peter Parker got his powers from a mystical spider relic, rather than a scientific accident. Peni was first introduced in 2014, in the lead-up to the Spider-Verse comics crossover. In her reality, her father dies while piloting the powerful cybernetic SP//dr suit that was created by her uncle and aunt. 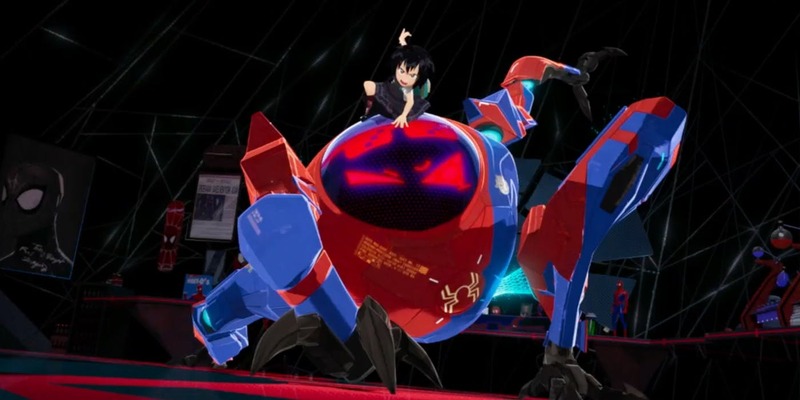 As the only person with the right genetic code to take his place, Peni agrees to be bitten by a radioactive spider in order to bond with the suit's CPU. The youngest Spidey of the bunch at only 9 years old, Peni is pretty badass and defends her reality from seriously terrifying villains in her special mech suit. 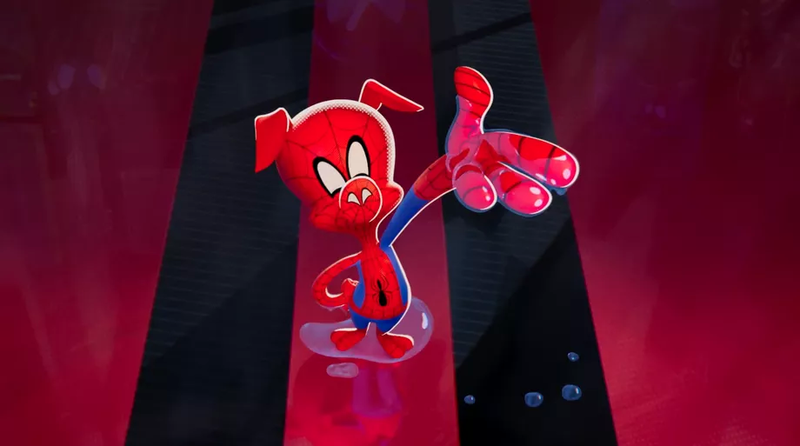 Spider-Ham made his comic book debut back in 1983 and later got his own series. Peter Porker's backstory is pretty wild, so buckle up. Basically, he began life as a spider who was bitten by a radioactive anthropomorphic pig. Thus becoming an anthropomorphic pig with spider powers. His comic universe includes other awesome characters like Captain Americat, Hulk Bunny, The X-Bugs, and the Fantastic Fur. 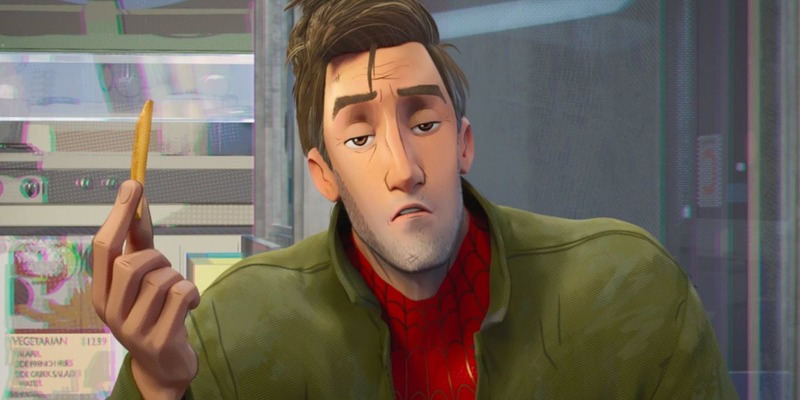 What his role will be in 'Spider-Man: Into the Spider-Verse' remains to be seen! Excited to watch all the Spider-people come together to battle evil? 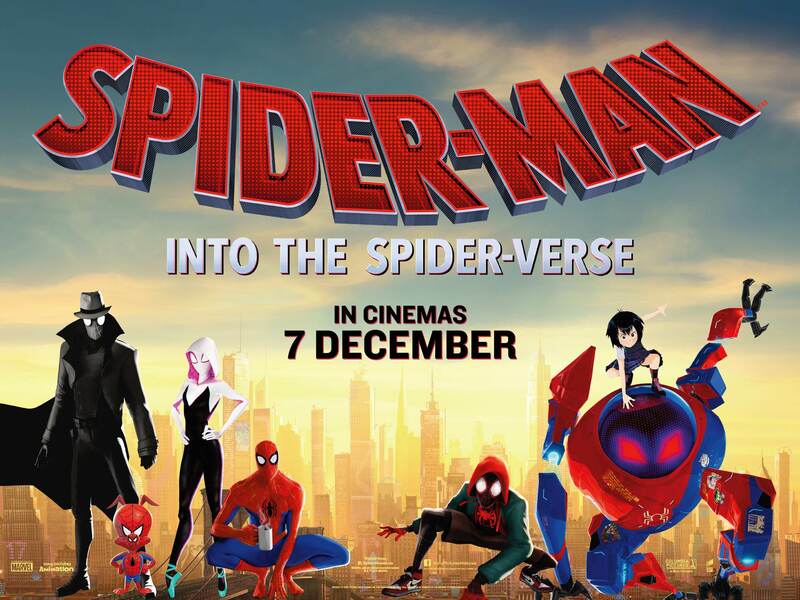 Watch 'Spider-Man: Into the Spider-Verse' in cinemas nationwide on 7 December 2018! From playing a cute pharaoh to the legendary Freddie Mercury, the Egyptian actor has come a long way. Starring Ryan Reynolds as the titular character.